This is not just “Turkey Day.” In fact, we’re not even having turkey! 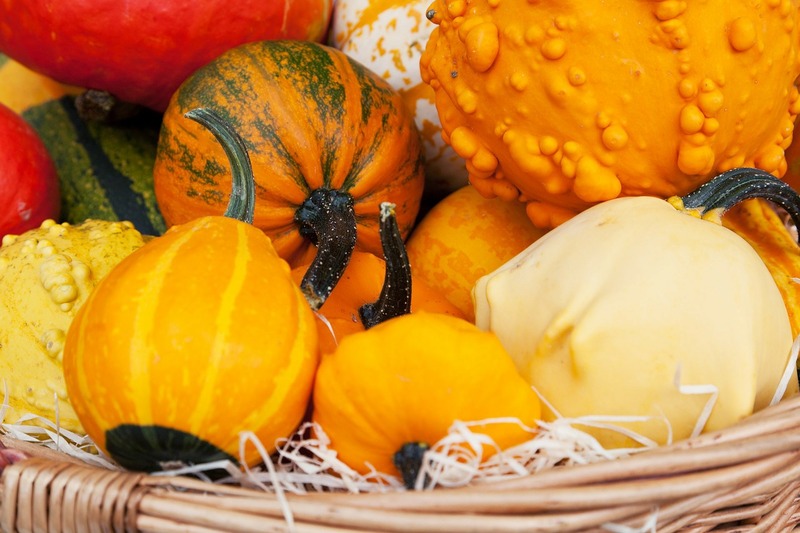 For us, it’s a day set aside to remember what you are grateful for, and we have many, many things, including plenty of healthy food! I’m thankful every day for my parents who raised me in faith, taught me to be self-reliant, honest, and that I could do whatever I set my mind to. They instilled in me a love of reading and from there came my career in writing. I’m thankful for my grandmother, who provided the inspiration for what will be four books by the end of next year. Little did I know when I was 8-10 years old, riding the pasture by her side, that I would write a series of novels based on her life. I’m thankful for my brother, my only sibling, and for the fact that we are best friends, and that he provided me with a wonderful niece and nephew, and from there grand-niece and nephew! I’m so grateful I have family on both sides that we love and get along with splendidly! My sisters-in-law are really my sisters, and their families my family. I am thankful for my husband, also my best friend and my most ardent supporter, for the adventures and fun we’ve had in our forty years together. And I am grateful for alternative treatments that give us hope for renewed health in his battle with cancer. I am thankful for our new home in sunny Arizona, where I am still able to sit outside on my patio with my morning coffee (most mornings) in the last week of November! I’m thankful for great neighbors and new friends we’re making here, as well as the many old friends I left behind in Washington and Montana. 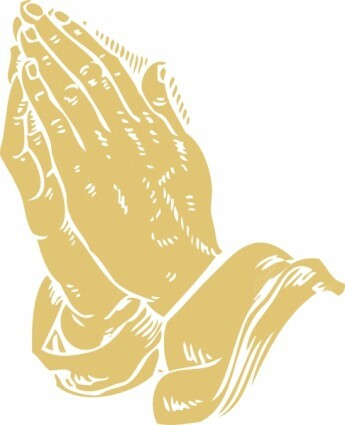 And I’m thankful for God in my life, for He gives me strength and courage to live each day to the fullest! When you’re writing, anything you’ve ever heard or read before is a cliché.They can be combinations of words: Cold sweat. Fire-engine red, or phrases: on the same page, level playing field, or metaphors: big as a house. So quiet you could hear a pin drop. Sometimes things themselves are cliches: fuzzy dice, pink flamingo lawn ornaments, long blonde hair.Just keep asking yourself, “Honestly, have I ever seen this before?” Even if Shakespeare wrote it, or Virginia Woolf, it’s a cliché. You’re a writer and you have to invent it from scratch, all by yourself. That’s why writing is a lot of work, and demands unflinching honesty. Janet Fitch is the author of “White Oleander” and “Paint it Black,” and she teaches writing at USC. It seems like every time I run into her at a reading, she introduces one or two or more of her students who she has encouraged to come along, people whose work she praises. This enthusiastic engagement makes her, well, nicer than many writing teachers, and that niceness might be why she’s posted a list of 10 writing tips that can help almost anyone on her blog. But the list shows that just because she’s nice, she’s no pushover in the classroom. Today I sent the manuscript edits for Cowgirl Dreams back to my new publisher, Globe-Pequot/Twodot Press. My first novel, along with my second in the “Dare to Dream” series, Follow the Dream, and my new novel, Dare to Dream will all be released on May 6, 2014. Finally!–for all of you who have been patiently waiting! While there were not a lot of changes to be made, this process just points up how important it is to for writers have your work edited! Even though this book has been through an editing process before it was first published in 2008, and even though I am a freelance editor, there were still things that were missed. We don’t have a cover design yet, but stay tuned. 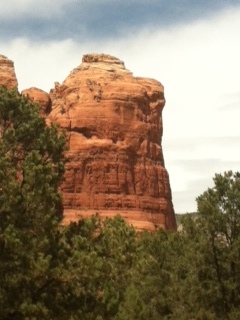 I will keep you posted on the developments as they progress toward giving Cowgirl Dreams and Follow the Dream new life! My dad, Don Neil Gasser, was born November 9, 1924. He would’ve been 89 today. He grew up in the Cut Bank/Sunburst area in Montana (often known nationally as the coldest spot in the nation in the winter). 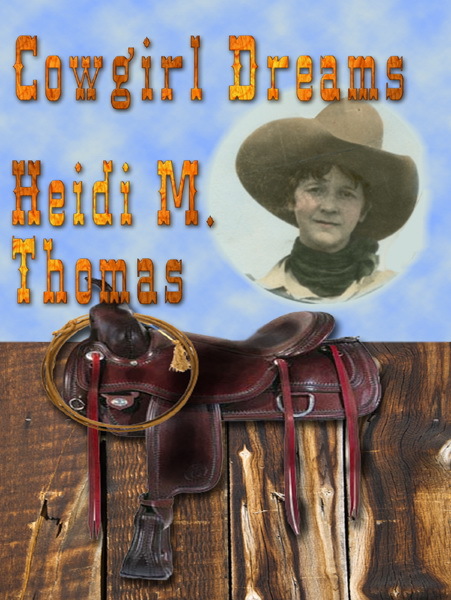 His mother, my grandmother, was the rodeo-riding cowgirl I’ve written about in my novels Cowgirl Dreams, Follow the Dream, and the newest, Dare to Dream, scheduled to be released May 6, 2014. Dad was an only child and the little family moved many times over the years, following the grass for their Percheron crossbred herd. He was six years old when they trailed 100 head of horses from Cut Bank to Salmon Idaho in the early 1930s to find grass, after drought and grasshoppers left Montana tabletop bare. He remembered that adventure vividly and that became one of the pivotal events in Follow the Dream. never attended college. 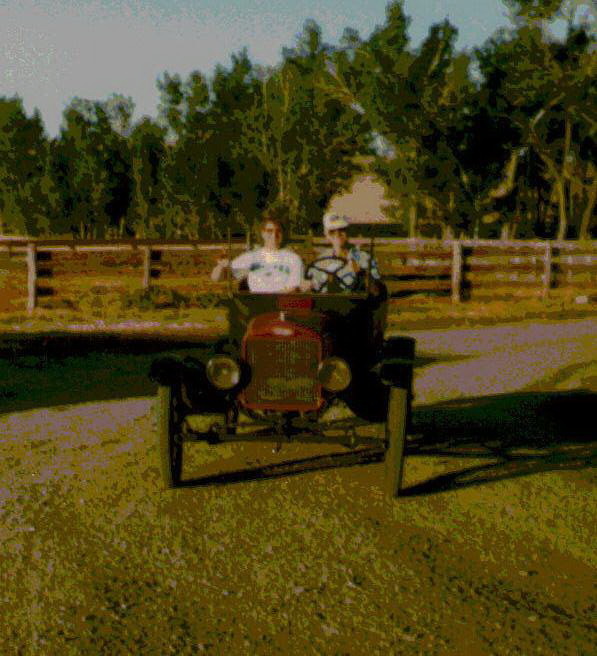 He taught himself to read at least three languages, memorized passages of the Bible while driving tractor, and passed on the love of books and music to me and my brother Mark. 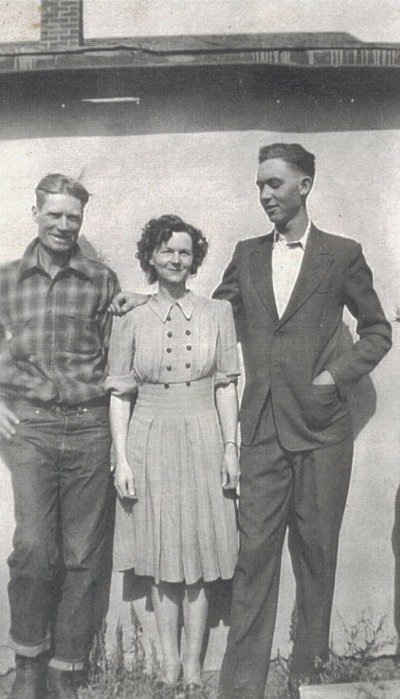 Dad was, out of necessity, an inventor, a mechanic, a veterinarian for his own and neighbors’ cows. Anything that needed done, my dad could do. And he was a real cowboy–when he was astride his horse, he rode so smoothly you could hardly tell where the man ended and the horse began. Dad passed away in 2003, much-loved and well-respected by all who knew him. Happy Birthday, Dad! 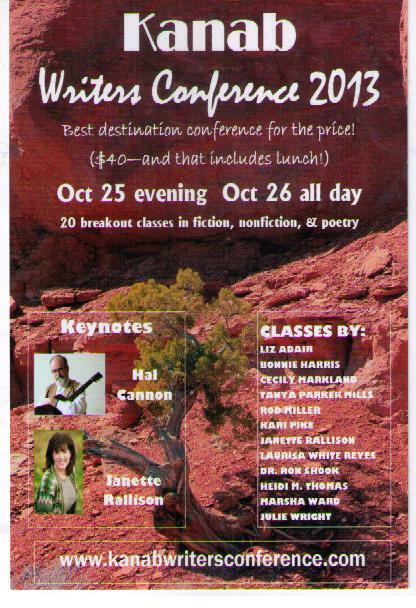 I was thrilled to be on the presenters’ roster last weekend at the Kanab, UT, Writers Conference. I joined 11 other authors in giving workshops to 83 attendees. 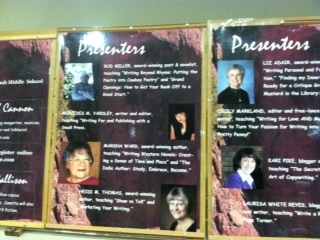 My workshops included “Marketing Your Writing” and “Show versus Tell.” I had a nice turnout and received good feedback. Mostly, I had fun doing it, and if I was able to give some help to other writers, that’s icing on the cake. 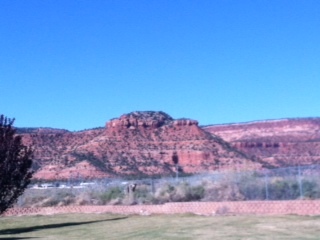 Kanab is a beautiful area, with sunrises accentuating the vibrant red rock hills and cliffs. Population about 35,000, Kanab is described as being in the “Grand Circle” area, centrally located among Vermilion Cliffs National Monument, Bryce Canyon National Park, the Grand Canyon (North Rim).